Yemeni army announced late Thursday that Israeli stations in Eritrea’s islands of Fatma and Dahlak are within the reach of its missiles. 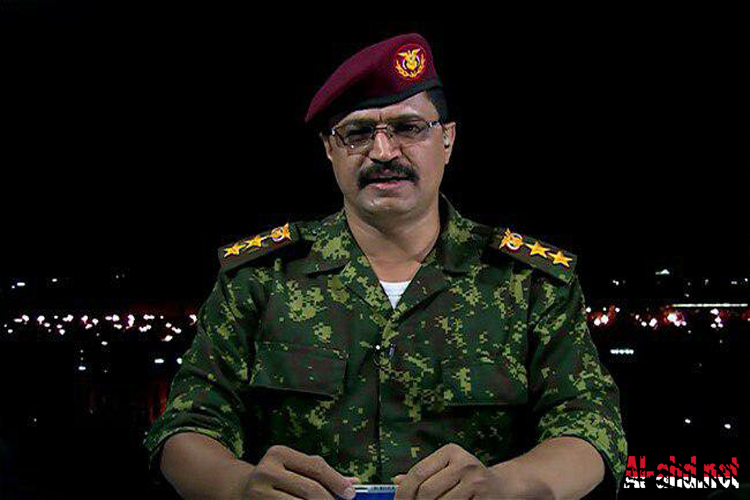 Assistant of Yemeni army spokesman, Colonel Azizi Rashed told Al-Massirah TV channel, that such threat comes in retaliation for the Zionist entity’s role in the war imposed by Saudi Arabia in Yemen. Rashed referred to the latest speech by the leader of Ansrullah revolutionary movement, Sayyed Abdul-Malik Badreddin al-Houth, who said that the Yemeni missile can reach everywhere in Saudi Arabia, UAE and areas which lie to the west of the Red Sea. The Yemeni colonel noted meanwhile, that the Yemeni forces (the army and Ansarullah revolutionaries) have developed their capabilities to conquer regional states who have been waging a brutal war against Yemen since March 2015. These capabilities surprised the enemy and confused him, Rashed said, revealing that the Yemeni anti-ship missiles will reach the Zionist entity in the future. However, the allied forces of the army and popular committees established by Ansarullah revolutionaries have been heroically confronting the aggression with all means. Trusted manufacturer in India, offers the best deal in various machine components like Brass Pin, Turned Components, Machined Shafts, Turned Bushes and many more products on reasonable rates.